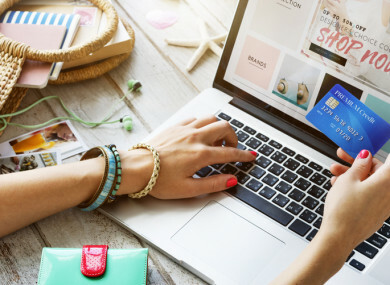 IRISH SHOPPERS will soon be able to choose which website they wish to buy from without being blocked or automatically re-routed to another site due to their nationality, thanks to a new law. The new rules, which will be debated in the EU Parliament this week, will mean Irish consumers will be able to purchase directly from a store based in another EU state rather than being redirected to the Irish or UK store where the same product may be more expensive. The vote is expected to take place tomorrow and the new rules will come into force nine months after that.